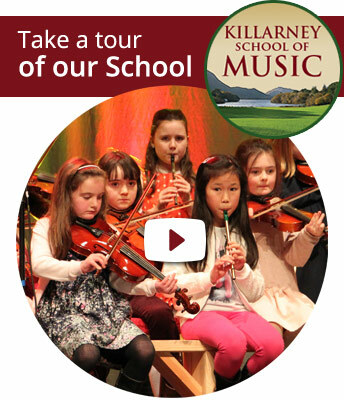 The School was set up in 2010 by Padraig Buckley & Tadhg Buckley to provide the highest quality music tuition in this part of Kerry. From humble beginnings, the school has grown quickly to over 800 students enrolled and a staff of twenty four highly qualified full time teachers. 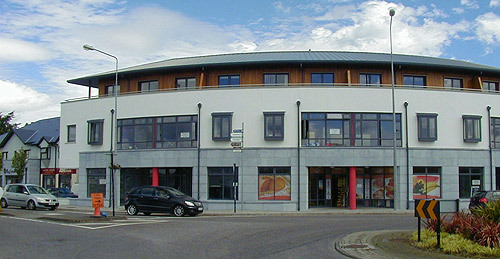 The school operates 6 days per week (Mon-Sat). This allows us offer a wide choice of instruments, class-times, class-size and also allows us integrate group playing as part of our courses. We cater for a wide range of age groups from pre-instrumental (3yr old) up to, and including adults. Our school provides tuition in a wide range of traditional instruments, piano, concert flute, classical violin, saxophone, clarinet, harp, guitar, singing, voice training, music theory, sean nos dancing, step dancing, speech and drama and more. Our school has been purpose built to the highest standard with sound-proof rooms, ventilation system etc to give a comfortable environment conducive to learning. We are centrally located at a convenient location with parking in our private car-park at the rear of the building. We have a very comprehensive child protection policy in place. All our classrooms are fitted with CCTV systems to ensure security of children at all times. The School is also fully wheelchair accessible.